The fall plant sale and a new Tree Festival are among the attractions this weekend at the Buffalo and Erie County Botanical Gardens, 2655 South Park Ave., Buffalo. The Succulent Show continues through Oct. 6. In September, the Medicinal Garden focuses on Cholesterol Awareness & Men’s Health Month. The fall plant sale will be held 9 a.m. to 7 p.m. Friday, Sept. 13 and 9 a.m. to 2 p.m. Saturday, Sept. 14 in the new administration building. Perennials, flowering shrubs and more will be available. Highlights include Japanese anemone, leadwort, New England aster, butterfly bush, toad lily and large flower hibiscus. Get tips on how to select trees from a noted tree researcher, take a walk to discover differences among trees and learn the tricks to properly plant a tree during the Tree Festival to be held from 10 a.m. to 1:30 p.m. Saturday, Sept. 14. Hot dogs and refreshments will be available for purchase. 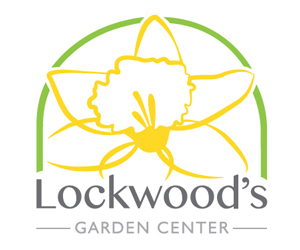 Rochelle Smith, who is a noted dendrologist (one who studies trees) and program coordinator for the Finger Lakes Community College Horticulture Program, will speak on tree selection and health. The cost is $8 for Botanical Gardens members, Master Gardeners, seniors & students and $10 for non-members. 10-10:45 a.m. & 12:30-1:15 p.m. Discover differences between trees, see a “living fossil” and much more on a walk through the South Park Arboretum with Kristy Blakely, Director of Education. Free to attendees. 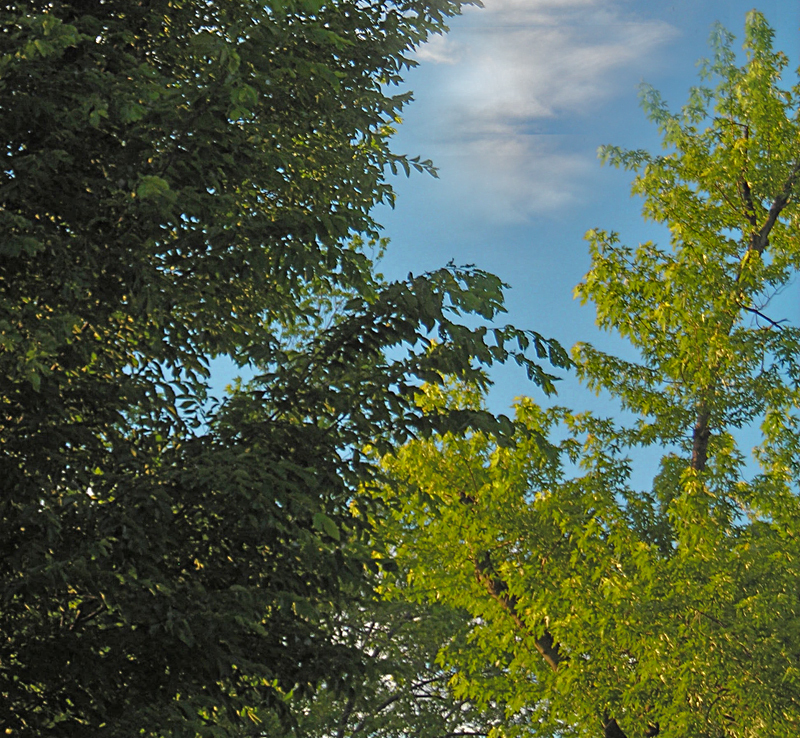 Learn how to properly plant and care for a tree with Master Gardener Lyn Chimera. 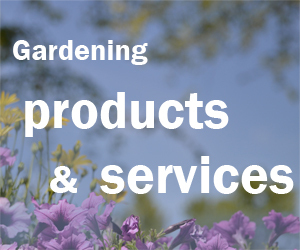 Topics covered in this half-hour workshop include watering, staking and more. Free to attendees.